Another heat spell—94 degrees today in New York City, 91 where I live. So I thought I’d post this mentally cooling video. Went to Florida for a week to attend a college mini-reunion in Palm Beach and then meet some high school friends in Miami. I was able to play singles and doubles tennis games on four days, which was quite an accomplishment in the humid, 80+ degree heat. My legs were rubbery, and I collapsed exhausted most nights. All my opponents the three times in Miami were former or current school team players. One was just 18. When I participated in a round-robin tournament raising funds for a private high school, most of the opponents were team alumni in their 20’s and 30’s, and my team (with a 45-year old) won just one of 16 games. I was easily crushed by the power and spins. In the singles sets, I lost 1-6, although there was a 4-6 defeat…or should I call that a victory (that I won so many games). All very humbling. Glad I was able to play at all. And the intense sweating contrasts shockingly with this past week’s CT snow storm that dumped 20 inches in 27 degree weather. I have had no internet for five days, and six out of 10 CT houses were without power. Lots of tree damage still being fixed. The indoor tennis courts I went to play at yesterday had water on them in spots and were unplayable—an 8-inch diameter tree branch fell through the roof and let in the melting snow. So we played outdoors in a windy 45 degrees. It ain’t that way in Miami! The day I left, I forced myself to swim in the largest pool in North America : one lap was over 300 yards, and I had the thought that I could pass out and drown. In spite of all the cardio I do on the tennis court, my breathing was pathetic, when I did my two laps—one of butterflies and another of backstrokes. I hadn’t had a push like that in over a year…but I made it, of course, and was just dizzy for a few minutes. I was thrilled I didn’t fall on the concrete. Wind conditions, shoulder pain and “less than ideal currents” prompted marathon swimmer Diana Nyad to end her second bid to swim from Cuba to the Florida Keys about halfway through her journey early today. Yet she deserves enormous credit just for making the attempt and staying with it as long as she did. 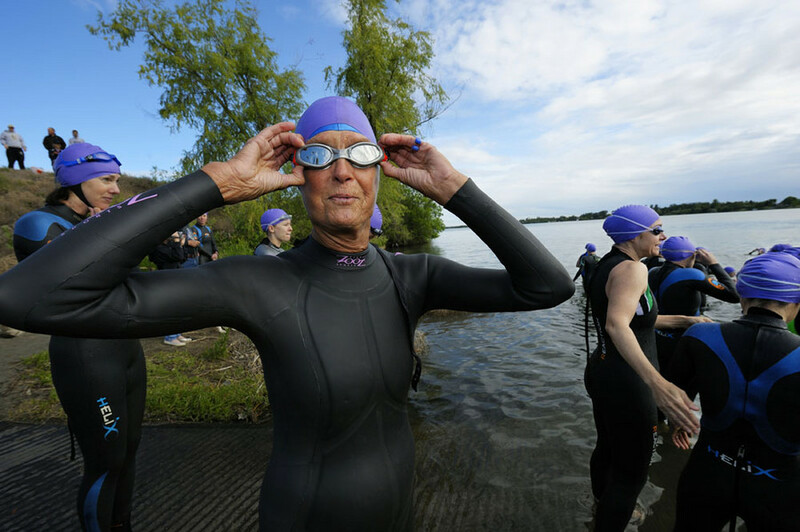 Before the swim, Nyad, age 61, told journalists she hoped her swim would inspire others her age to live active lives. She said she also hoped it could help improve understanding between Cold War rivals Cuba and the United States, even if just symbolically. Nyad was pulled from the water after 29 hours. 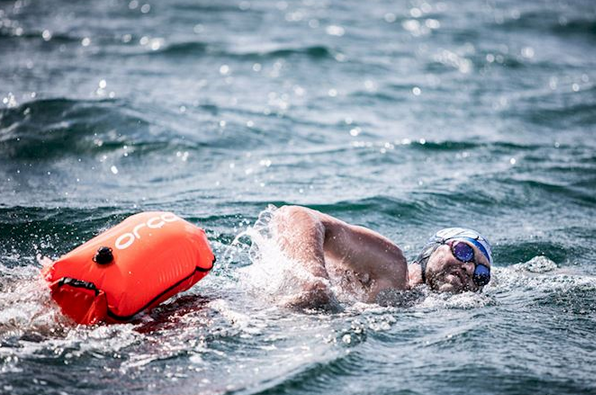 The swim was expected to take 60 hours to cover at least 103 miles (166 kilometers). Nyad said that as early as the third hour of her journey she began experiencing pain in her right shoulder. By hour 15, asthma was a problem. As hour 28 approached, the pain was so great that Diana had to rest every three or four freestlye strokes, rolling onto her back to breathe. She was also nauseous early on. “I’m hurting, I’m hurting,” Nyad told her doctor, clutching the shoulder and looking to the stars. Then, she’d turn back into the water, struggling through another stroke or two, pushing and pushing and pushing. 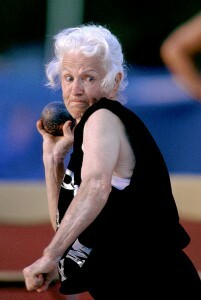 In her second attempt, Nyad tried to accomplish at 61 years old what she failed to do at 28 in 1978. 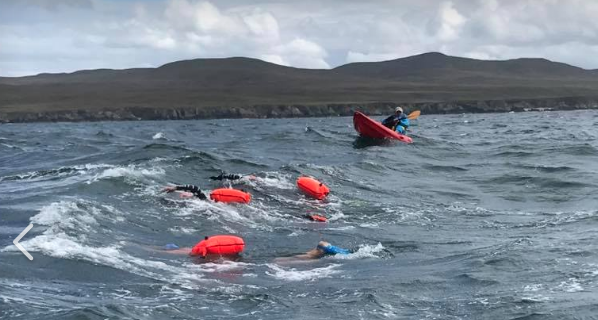 This time, she even attempted the swim without a shark cage, relying instead on an electrical field from equipment towed by kayakers to keep them at bay. In her first attempt in 1978, she quit after being in the water for 41 hours and 49 minutes due to strong currents and rough weather that banged her around in the shark cage. Had the latest attempt been successful, Nyad would have broken her own record of 102.5 miles (165 kilometers) for a cageless, open-sea swim, set in 1979 when she stroked from the Bahamas to Florida. Here is an inspiring article about Diana Nyad, a 61-year-old American endurance swimmer who just jumped into Cuban waters yesterday evening and set off in a bid to become the first person to swim across the Florida Straits without the aid of a shark cage. Nyad said it has been a lifelong dream and she hopes her feat, if successful, will inspire people to live vigorously during their golden years. 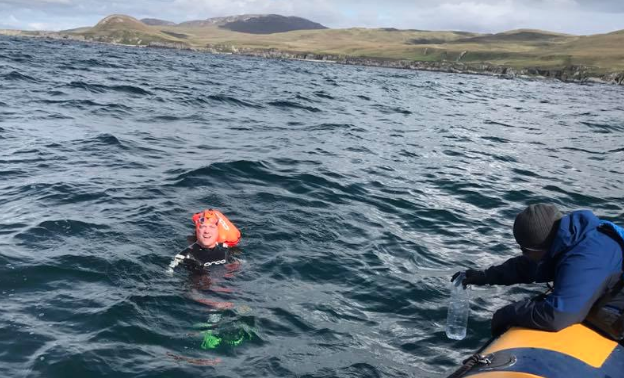 She first had a go at this crossing as a 28-year-old back in 1978, when she swam inside a steel shark cage for about 42 hours before sea currents hammering her off course put an end to that attempt. The following year she set a world record for open-water swimming without a shark cage, charting 102.5 miles (165 kilometers) from the Bahamas to Florida before retiring from competitive endurance swimming. 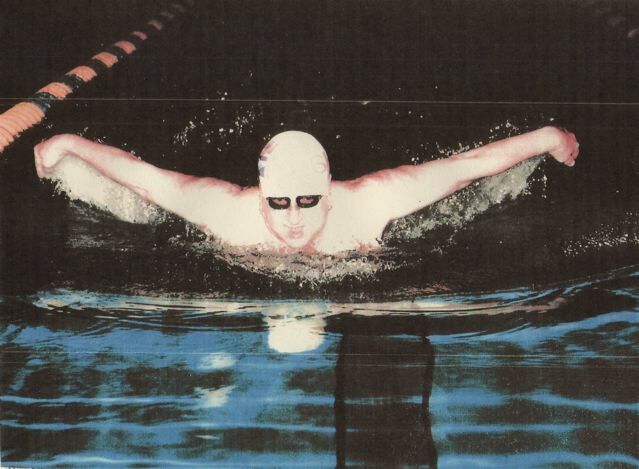 This distance record for non-stop swimming without a wetsuit still stands today. She also broke numerous world records, including the 45-year-old mark for circling Manhattan Island (7 hrs, 57 min) in 1975. Still, she said the aborted Cuba attempt stuck with her all these years, and upon turning 60, she started thinking about a comeback. 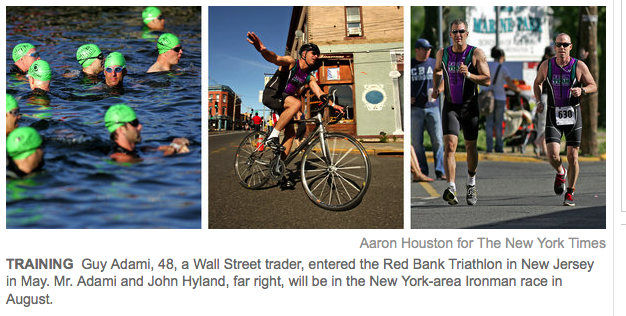 “Until a year ago, I hadn’t swum a stroke for 31 years,” Nyad said on her website. 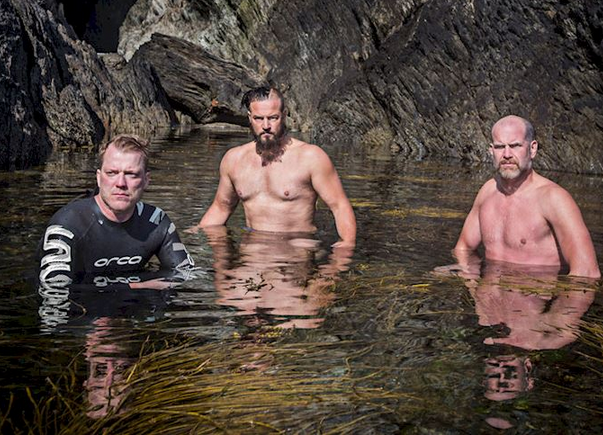 For the record to be considered valid, Nyad will have to make the swim without a wetsuit. Her crew will navigate, monitor her health and provide nourishment. But she is not allowed to touch the boat, nor can her helpers hold her, until she emerges fully onto dry land. 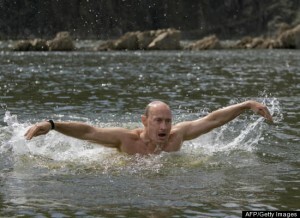 Even that could be a challenge in Florida’s mangrove thickets, exhausted and with no land legs after 2½ days of swimming. She plans to stop every 45 minutes for 20-second hydration breaks—water, juice, sports drinks. Every 90 minutes she’ll rest for 2 minutes and nibble on bread or a spoonful of peanut butter. 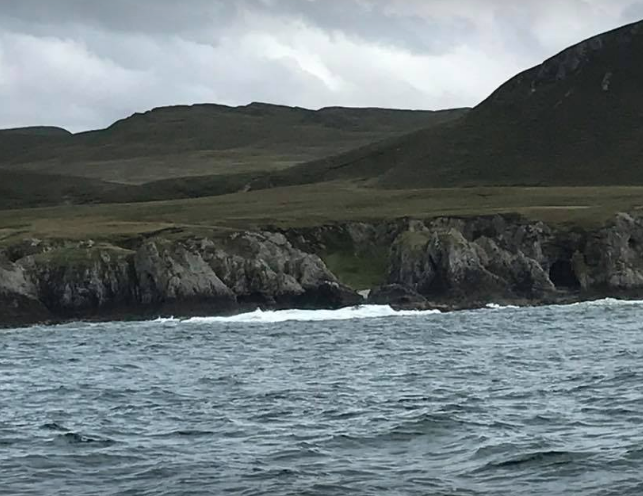 You can follow her progress with a CNN crew that is in a chase boat by going here . May results set some good records. I was active 23 days, up from 20 in April, though below my record 25 days in November. Being out of town for my son’s college graduation was a welcome and happy break. I played tennis or practiced during 17 days over 37 ¾ hours, which is up from last month’s 15 days/31 ¼ hours and is greater than my high of 16 days, though below my record of 41 ¾ hours. I was fairly tired the day I played with three different groups over 5 ¾ hours, and temperatures in the high 80’s and 90’s exhausted me. Many days I played tennis matches in the mornings and then hit balls with a friend in the afternoon. Forcing myself to fit in crunches is the ultimate challenge, and I usually failed at it. My nine crunch session equaled my high in December. I set a new record of three sets of 450 (1350 total), up from my previous record of 1050 total in January. Then to vary my routine, I started just doing different stomach exercises for 30 minutes a session. We’ll see if I can fill in that one missing muscle, because I really only have a feeble five-pack at the moment. I was told that if you don’t change your routine, your muscles get used to it and don’t grow as much. 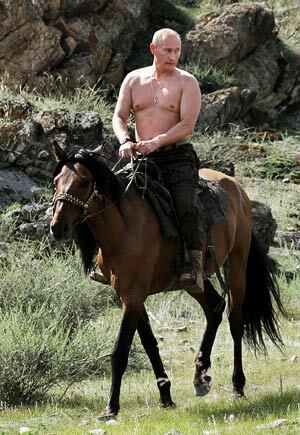 Jason Statham’s abs still look better than mine. There were also two squash sessions for two hours total, way below my record of 8 days and 7 ½ hours. I went bow and arrow hunting for wild turkeys four times for 19 hours and also spent two days (3 ½ hours) chain sawing shooting lanes and clearing trails in the woods. Never even took a shot though this year. Too few birds. And two few weight lift days—just two. But my wrist and shoulders are healing—even swam some butterfly laps yesterday and felt no shoulder pain. 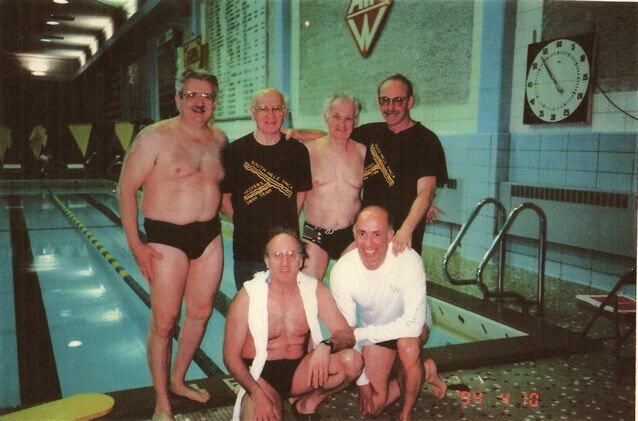 Ken Kantrowitz, age 70, is one of those fortunate individuals who discover a passion that embraces him for life: he loves swimming in pools, has been competing on and off for 55 years, and still practices eagerly many many days each week. Inspired by this web site to describe his love affair, he has written a detailed narrative that shows his determination and what it took to make the most of his talents. Especially interesting is that after college and daily swimming, Ken gained 60 pounds due to the lack of intense exercise. Then at age 48, he returned to the pool and the regular exuberant workouts he loves, and much of the weight dissolved in the water. Most years he swims 5-10,000 yards (3-6 miles) a week and 300 to 350,000 yards a year. His best year was 504,000 yards (306 miles). When I was six years old, in 1946, my dad took me to a swimming pool and saw that I received lessons to learn how to swim. My teacher, according to my dad, was Jack Morris (more about him later.) Today I would call what I learned to do “swimming doggie-paddle.” It was one step beyond learning to float. 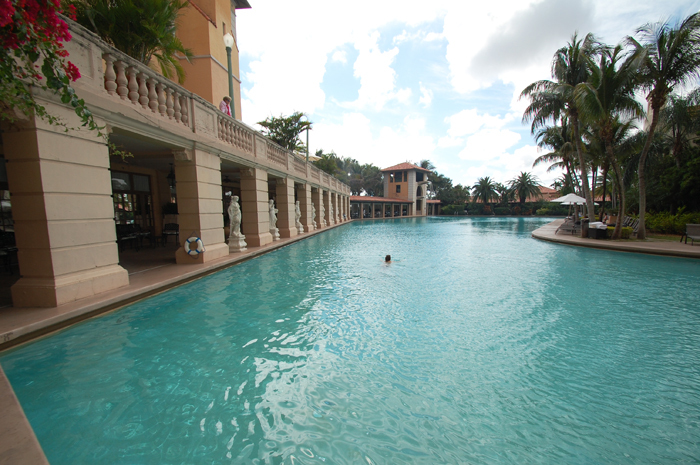 I could keep my head above the water level, move my arms and legs and very slowly get from one spot in the pool to another. 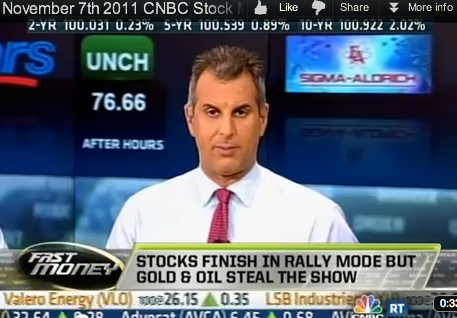 During the next few summers I went to summer camp and had some more exposure to what a person could do in the water. I was very comfortable in this element and usually had to be bribed to get out of the pool or lake. Little did I know in those days in elementary school that my prime passion at the age of 70, in 2010, would be working out in a swimming pool three or four times a week for an hour and a half each session, and swimming competitively. In 1954, in the ninth grade, when I was fourteen years old, I wanted to play for a high school varsity team. I was, and still am, a spectator and participation sports nut. Through grade school and junior high, I played softball, baseball, touch football, and basketball. These sports and several others were played on the street in pick-up games, at the Pittsburgh Oakland “Y” on Saturdays and during the summer school vacation, and in a league or two, whenever. Getting into a swimming pool, a lake or an ocean was an afterthought most of the time when the opportunity arose or if we wanted to cool down after doing other exercising land activities or sports. In most sports, I was decent or better than average, but I didn’t feel that I was good enough to make the starting high school varsity in any particular sport. 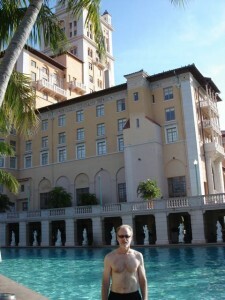 Here I am beside the biggest hotel pool in North America, 22,000 square feet, at the Biltmore Hotel in Coral Gables, built in 1926. It’s fun to swim in these 700,000 gallons: never crowded and when you do a few laps, you feel like you have been somewhere. Usually I do just the butterfly, but this time the shoulders hurt from my recent injury, so I stayed with the crawl and backstroke. Not really much of a workout. But something. And a welcome antidote to the very humid 85+ degree weather. 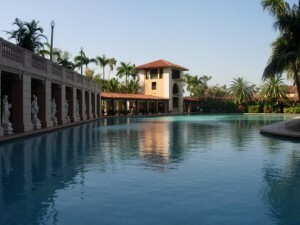 The picture of me by the pool was taken just after an hour of exhausting tennis practice. I am still dripping from the heat. 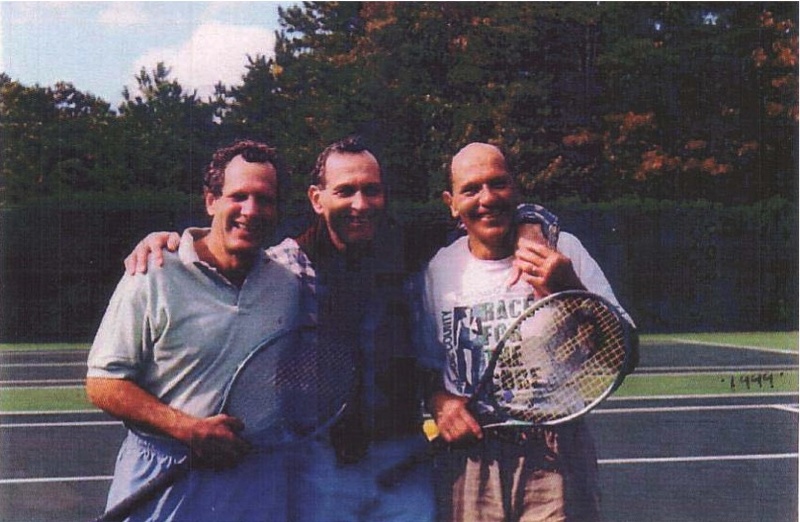 In Connecticut that week, I had played tennis outdoors in 36 degrees! 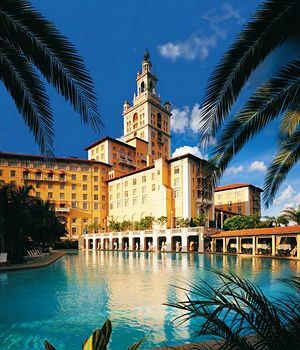 According to one article I found, “That pool played an important role in helping the Biltmore through the nation’s economic lulls in the late 1920s and early 1930s. People came from all around to aquatic galas with synchronized swimmers, bathing beauties, alligator wrestling and Jackie Ott, the boy wonder who would dive from an 85-foot platform and slip through a circle of fire into the pool. Before he was Tarzan (in the movies), Johnny Weissmuller was a swimming teacher and broke a world record at the Biltmore pool. Weissmuller was fired for running naked through the hotel one night. His female fans put up such a fuss, the hotel management hired him back. Last year when I stayed there, I saw John McCain (campaigning for President) leave the hotel in an SUV caravan that had been sniffed by dogs and included snipers with sunglasses. making 25 green-headed, red-faced, white-ring-necked pheasants feel drunk, so they wouldn’t fly away as I set them in bushes. I am determined to rebuild my abs and play better squash and tennis, and this burst of body energy better jump-start the effort. At 66 years old, I have qualified & will participate in the 70.3 Ironman World Championship, November 14, 2009 in Clearwater, Florida. to help find a cure for this dreaded disease. I will be sure to feel your energy & I know Richard will be watching.